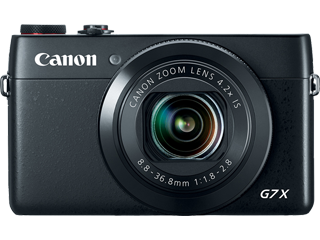 Important Note: the G7X was replaced by the Canon PowerShot G7X Mark II (compare ). 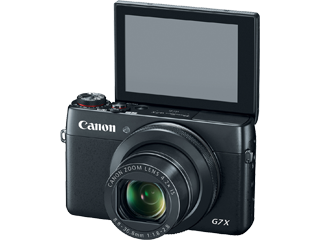 Use the Compare Tool to compare the G7X to other cameras. 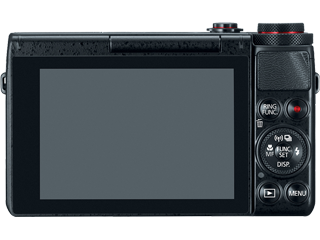 See where the G7X is placed on the Feature Graph. 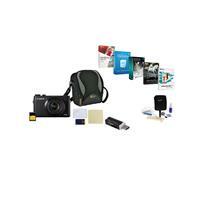 See the list of all Compact Cameras .